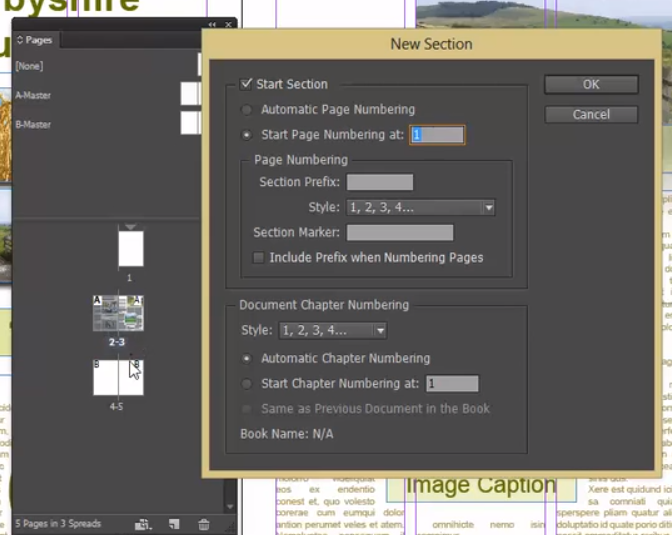 With all multi page documents that we produce in Adobe InDesign there is a very good chance that you will want to add some page numbers to each page and you are not going to want to add these manually one at a time! 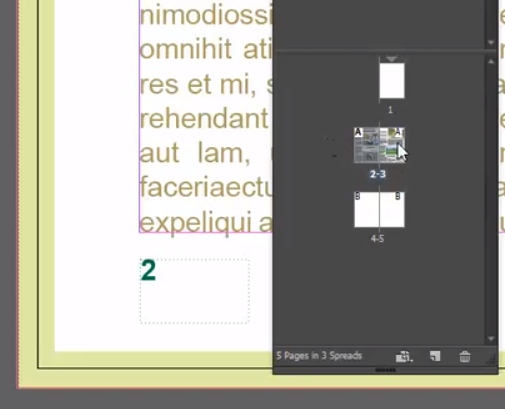 Fortunately in Adobe InDesign we can quickly and easily add them automatically on every page using our master pages to control them. 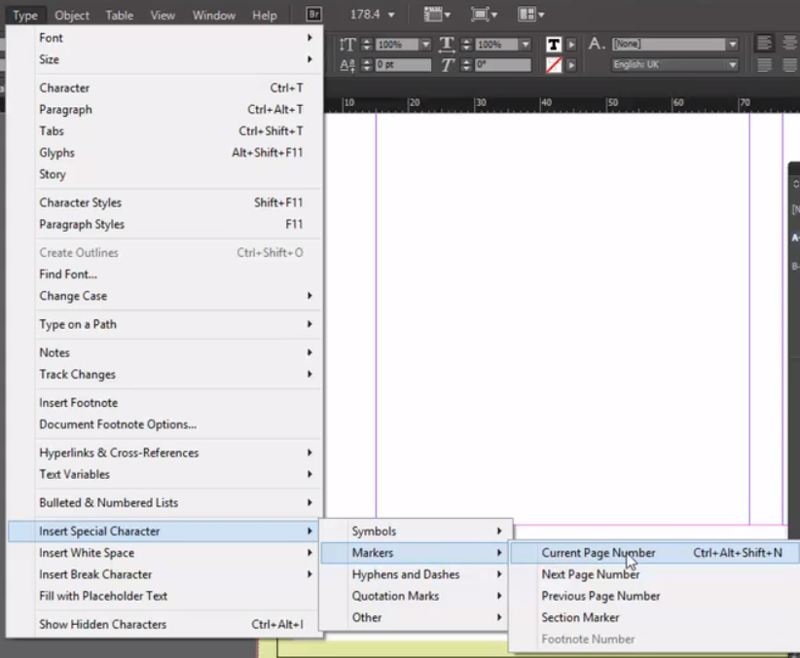 Then we are going to select our text tool from the InDesign tool bar and create a text frame in the exact place that we want the page number to appear in our document. This is the trickiest part to remember, you need your cursor flashing in your text frame then you need to go to Type>Insert Special Character>Markers>Current Page Number. Its a bit of a long way to go and as you can see even the shortcut is not particularly short! 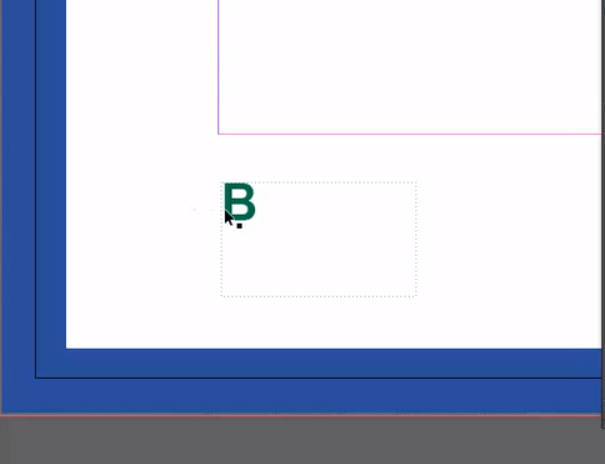 If you have a facing pages document you will need to copy the special characters text frame over to the right hand page too to ensure the page number appears on both the left and the right hand page on your Adobe InDesign pages. 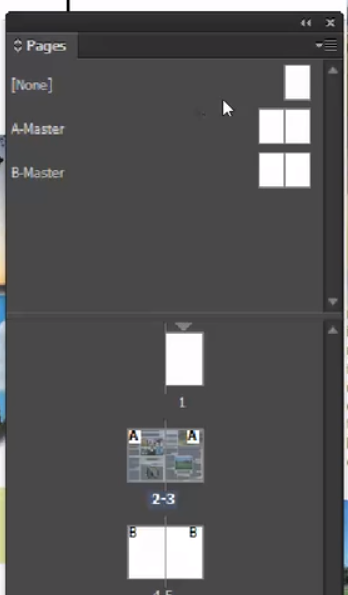 In the Adobe InDesign document I’m working on here we actually have two master pages, an ‘A’ master and a ‘B’ master so I’m going to select both the left and right hand page frames with the special character in on my ‘A’ master and go to Edit>Copy. I’m then going to double click on my ‘B’ master page and go to Edit>Paste in place. this will then copy the special character and position it in exactly the same place as it appears on my ‘A’ master.